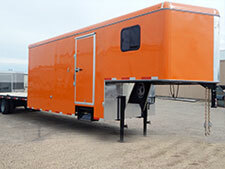 Double R Trailers is where dreams become reality! 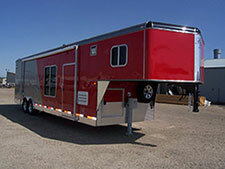 We build enclosed custom trailers from the ground up. 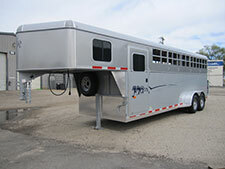 We take great pride in building quality trailers from high quality materials, by true craftsman at a great price. Our custom made trailers offer you the best value for your hard earned money, not a cookie cutter trailer built on an assembly line. Our specialty is building custom units to customer specifications. 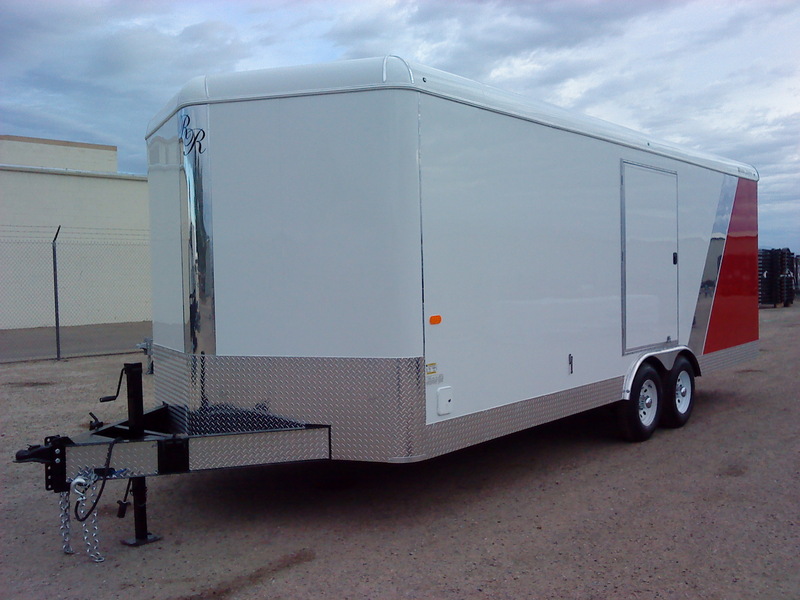 Our base models are our basis for any type of custom enclosed trailer. We work closely with customers to provide them with the best trailer that meets their specific needs. 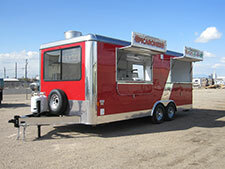 Double R Trailers invites you to customize a trailer with us. 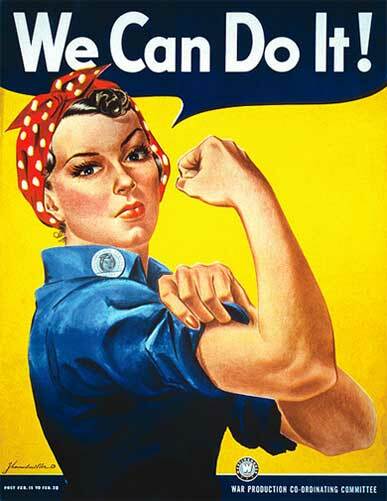 Let our expert design team help you build the trailer of your dreams while staying within your budget. Customers will find a list of base models and options to build the ultimate trailer with the best value. Each trailer quote consists of a base trailer price plus all options listed separately. Our mission is to build high quality units for specific customer needs at the best price possible. We employ true Craftsman and use the highest quality materials. We pride ourselves in exceptional customer service and providing expert knowledge when designing the trailer of your dreams. Our customer base generally covers the Western United States, Canada and Alaska. Building A Custom Trailer Is Easy With Double R!